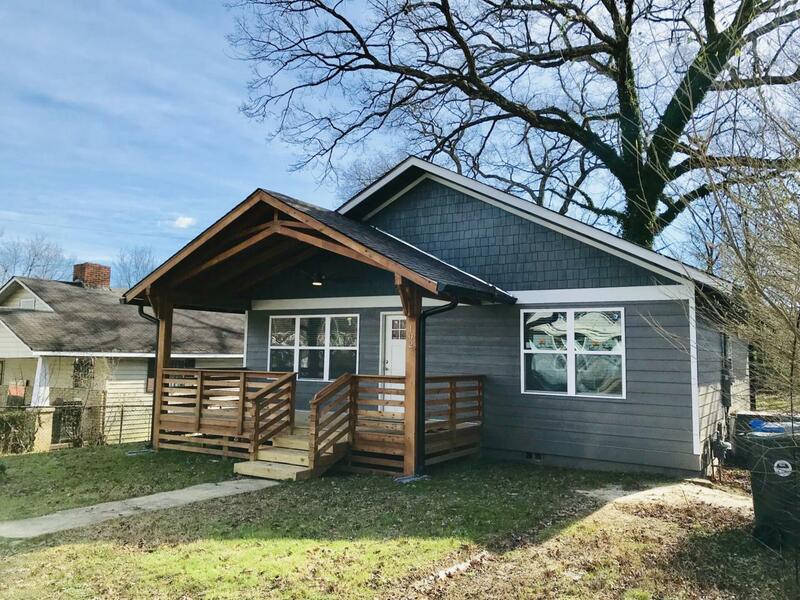 Incredible fully renovated North Chattanooga 3 bedroom 2 bath bungalow. 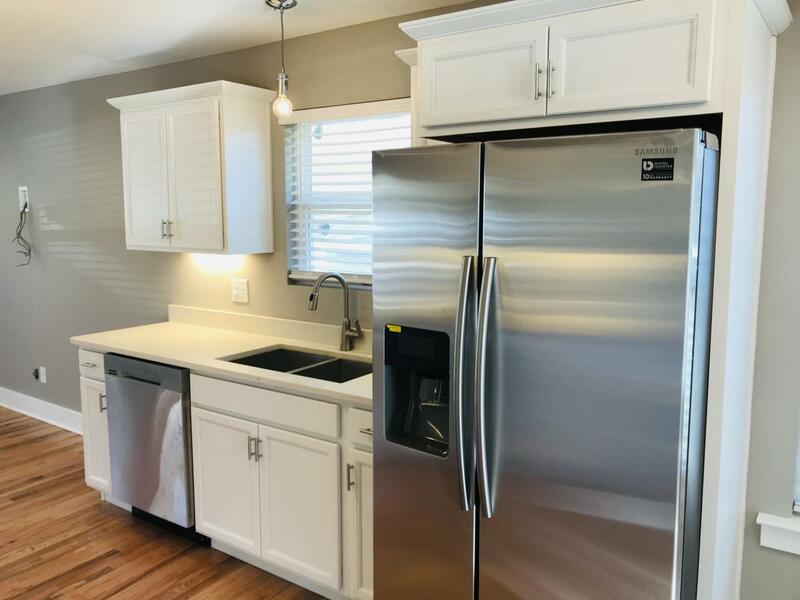 Quartz countertops, stainless steel appliances, hardwood floors, carpet in 2 guest bedrooms, craftsman doors, walk in master closet, double vanity & tub in master bath, guest bath has stand up shower and custom glass. Wired for EPB fiber and cat5 throughout. Tankless water heater. 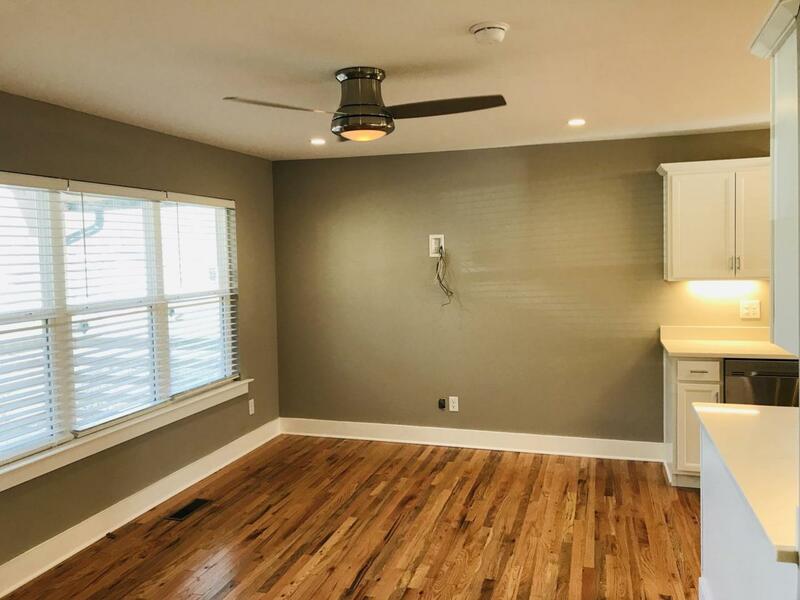 Great for downtown executives and minutes from area eateries & shopping. No pets or smoking. No section 8$45 app fee for background & credit check on each applicant. Min credit score 700. 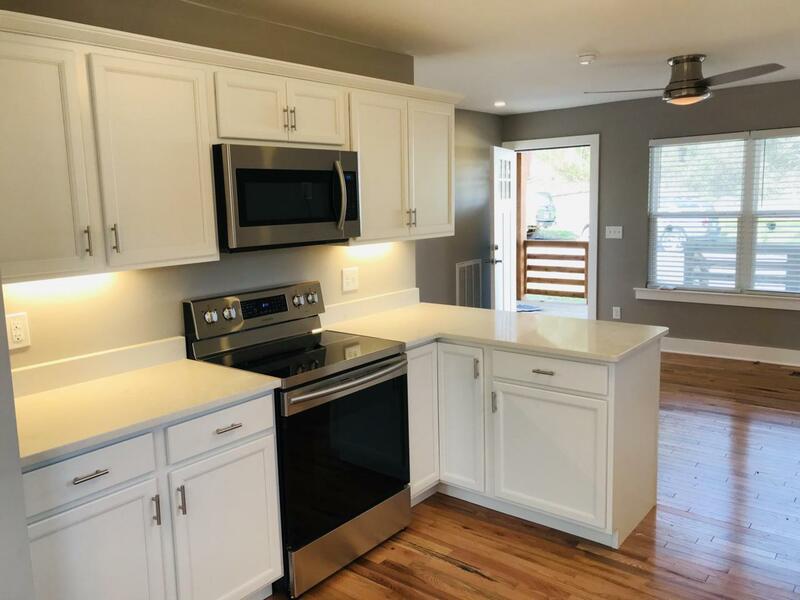 Listing courtesy of Scenic South Properties, Llc.